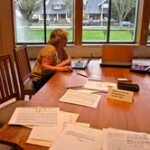 Over the summer, I corresponded with Cynthia Prater, a clinician at the Oregon State Hospital. 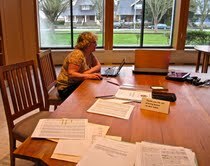 She’s doing research on the mental health care of Native Americans in Oregon and came across the blog. She passed along a fabulous report created by the Willamette Valley Historical Society in 1991 on the cemetery at the State Hospital. 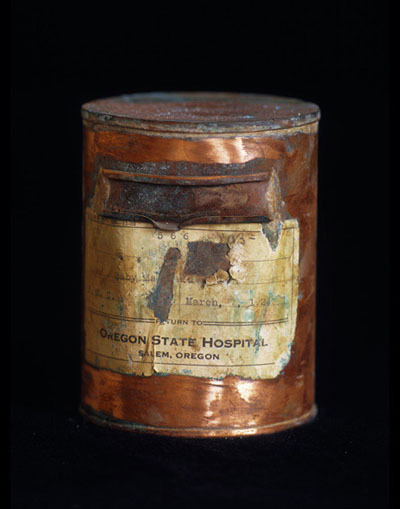 There were 69 Alaskans admitted to the Oregon Insane Asylum between 1901 and 1903, 6 of whom died. I’ll post more information on the report soon, but wanted to pass along this bit of history. 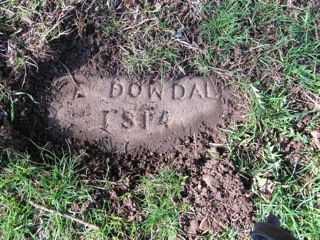 There were a number of attempts to connect remains to family members and to honor or formally recognize them in some way. However, at this point, they are still stored at the hospital. A lot of good things happened over the past few weeks. I’ll post an article with more information later this weekend but wanted to get just a bit of the exciting news online now. 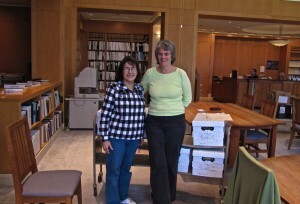 Good friends and volunteers Robin Renfroe (Fairbanks) and Sally Mead (Anchorage) were in Portland this week looking for Morningside patient death certificates and burial sites. 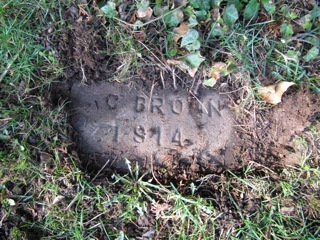 Prior to their visit, we’d found a few death certificates and had not located any graves. Robin and Sally found both! 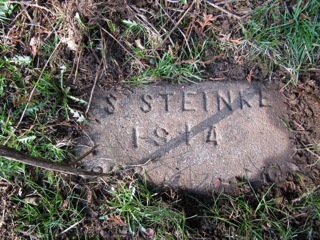 Here are a few of the headstones they found at Multnomah Park Cemetery. Morningside Hospital contracted with funeral homes, which prepared the bodies for burial and arranged for burial in a number of Portland cemeteries. 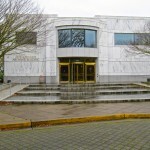 Holman and Lutz Funeral Home is the one mentioned most often in the records for the 1940s and 1950s. 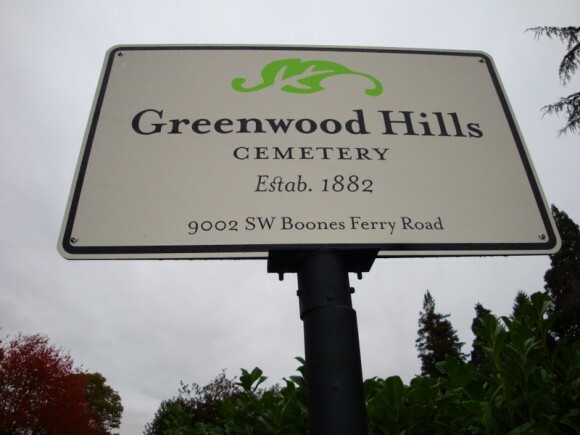 So far, we’ve found at least four cemeteries mentioned in the records: Greenwood Hills Cemetery, Multnomah Park Pioneer Cemetery, River View Cemetery, and Rose City Cemetery. In the 1950s, the federal government paid $75 for Morningside Hospital patient burials. There was a good deal of correspondence between Morningside and the Department of the Interior about how inadequate this fee was, comparing it to burial fees provided by the Bureau of Indian Affairs and similar institutions. The federal government refused to cover the cost of grave markers which is one of the reasons it is so difficult to locate individual graves.